WELLINGTON (AP) New Zealand announced details Tuesday of a plan to list state-owned Meridian Energy on the stock market. The government said it plans to sell 49 percent of the power company in November. The initial public offering will be among the country�s largest ever. Meridian was last year valued at 6.6 billion New Zealand dollars ($5.3 billion). Under an installment payment scheme, investors will need to pay only 60 percent of the value of their shares when they buy them and the remaining cost 18 months later. New Zealand in May raised NZ$1.7 billion from selling a minority stake in another energy company, Mighty River Power. 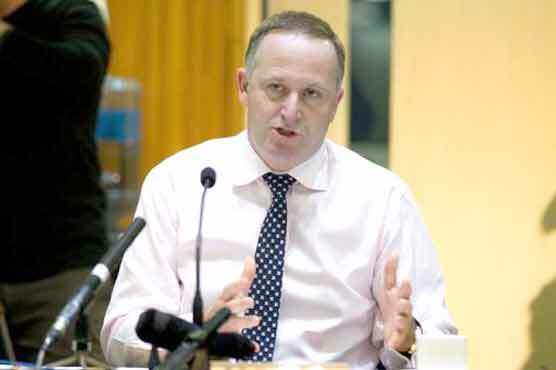 The center-right government says the proceeds from its asset sales program will help it reduce New Zealand�s public debt and pay for hospitals, schools and other needed infrastructure. Opponents have likened the program to selling the family silver.